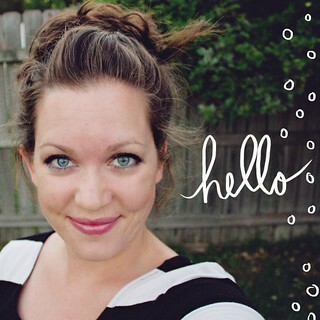 Now that my two little girls are not babies I find myself wearing more jewelry. I guess it’s because I don’t worry about it getting yanked at anymore haha. I have been particularly loving large accent rings lately. We went to Tennessee this past October and visited caverns where they were selling these beautiful slices of agate. I knew I wanted to make them into jewelry. 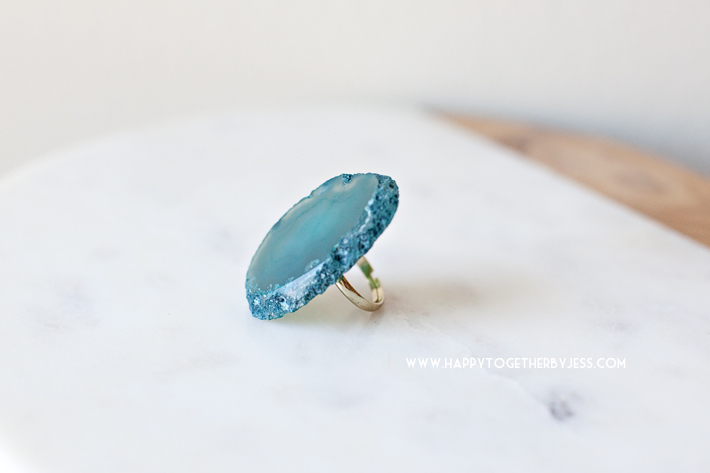 A simple ring diy was in order. I like finding mementos to save from trips, but sometimes it can accumulate into stuff I don’t really end up hanging onto. So I have started to try and find things that I can create with to make a more useful memento. One of the great things about this project was that it was rather inexpensive. The agate slices were a dollar something each and if you average the price of each ring from the package you could say it cost me under $3 to make each ring. 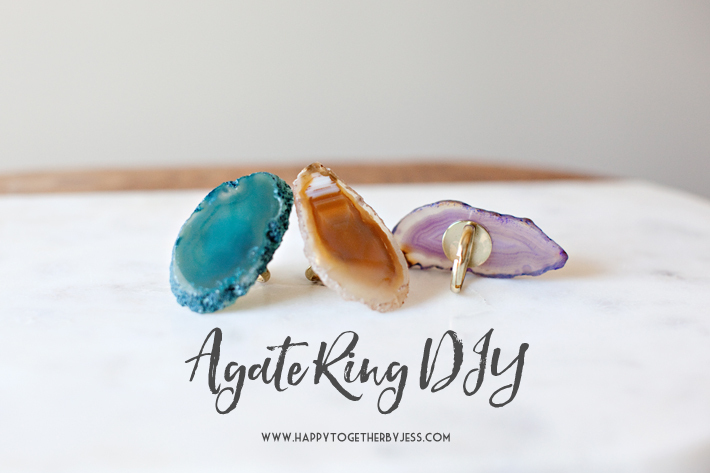 Decide which side of the agate slice you want to be the back and dab a little bit of glue on the ring top. 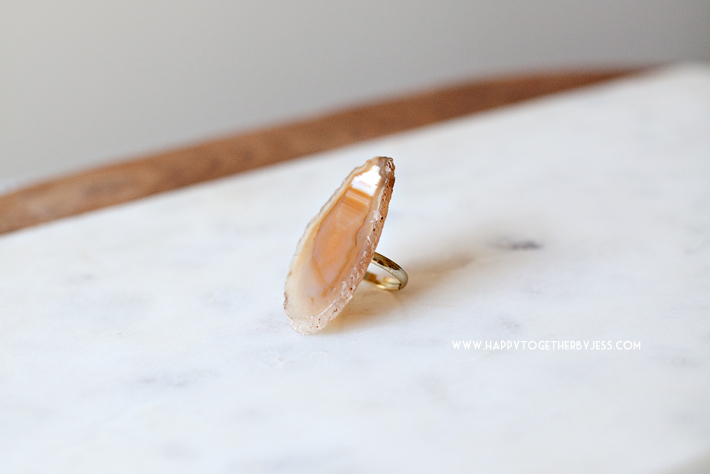 Place ring on center back of agate. I suggest doing the gluing over somethingslike a paper plate to protect the surface you are working on. And make sure to use this glue in a well ventilated area as it is really strong. 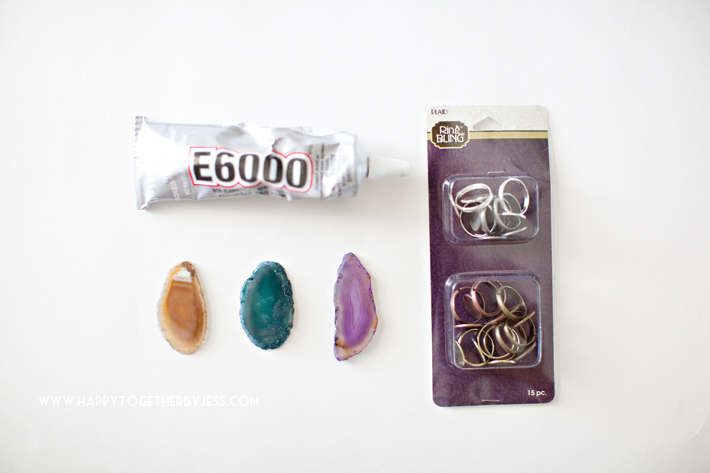 Once the glue is dry the rings are ready to wear! 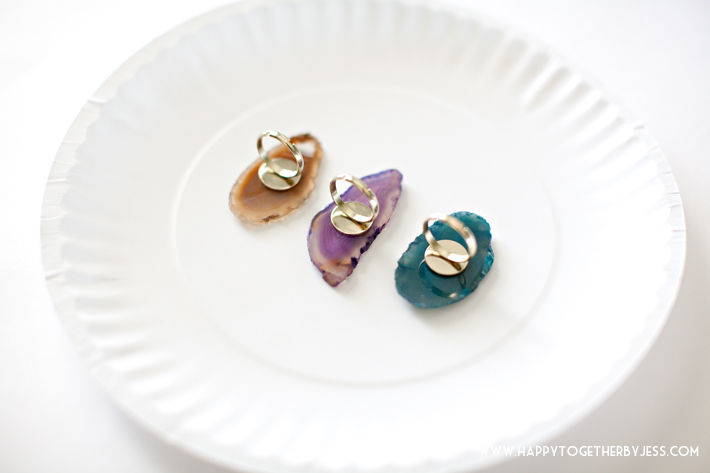 They would be a perfect little gift for friends or family that like to wear jewelry. 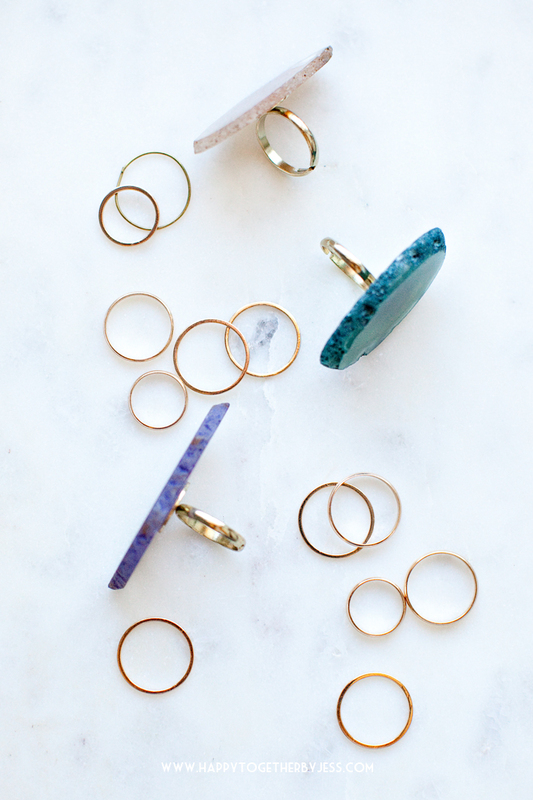 Using an adjustable ring helps ensure it can fit a variety of finger sizes. Nothing like wearing a little bit of nature as an accessory. Such natural beauty! Hi 🙂 Well I had found these at a jewelry store when we were on vacation in Tennessee, but I see some every now and then at local craft stores. If they don’t have any, I would suggest finding a specialty bead store and see if they carry any.